Net-a-Porter is the place to shop for designer clothing without being looked at funny. And with their huge sale going on right now, you may actually be able to afford something without refinancing your mortgage or selling your first born. 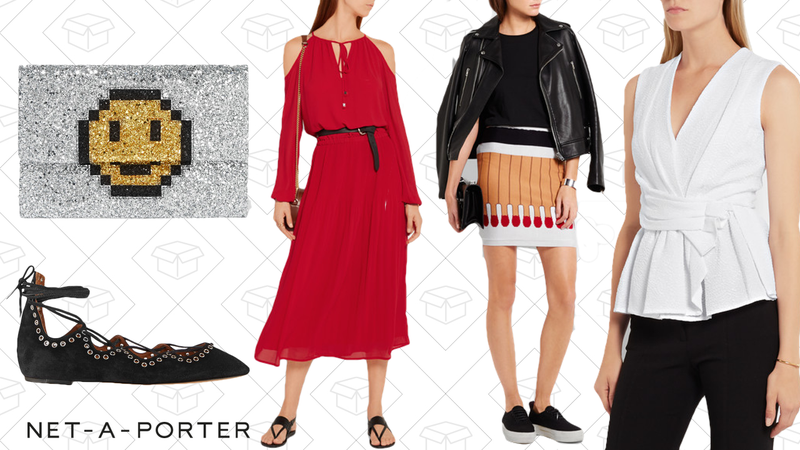 Get up to 80% off clothes, shoes, bags, and more, to make you feel better about how this year will be.